"We set out and accomplished all the goals we put our minds to and that got us on the path towards our dream." 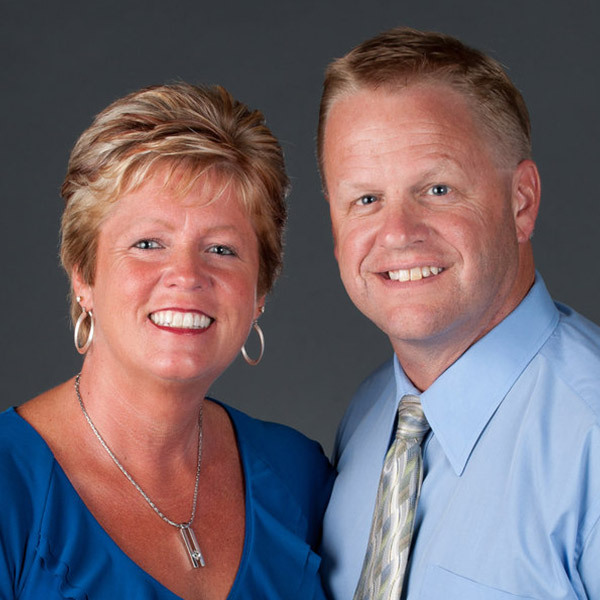 During the real estate crash, Tim and Gina Johnson lost 10 investment properties (including their primary residence) and racked up $85,000 in IRS debt. They had a lot to overcome! 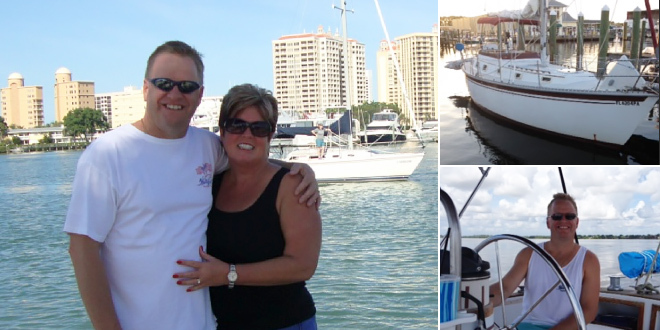 With the help of their Coach, they were able to rebuild, pay off all debt and accomplish their big goal: take a month off work to go sailing (free and clear)! 2016 Closed 43 transactions with a sales volume of over $13 million. 2007 Started One2One coaching. Recession hits Florida hard, IRS issues $85,000 tax bill.